Future View Tech (Pty) Ltd is a Pan-African technology company building and supporting the innovative digital and blockchain future as well as developing the digital token economy on the African continent. We have a huge footprint and reach to millions of people in all South African communities, in the public sector and all over Africa. We go above and beyond to deliver results that matter. We are strategic partners. Our clients come first. We never rest, always stretching ourselves to be the best. We think deeply. We do with precision. We combine entrepreneurial flair with the expertise of creating integrated and engaging content that has a real impact on our clients’ businesses. Future View Tech has built an unrivaled network of entrepreneurs, advisors, and limited partners who are on the front lines of this fast-moving sector of BlockChain. The principals of the firm believe that Blockchain technology is a profound invention that offers a better, faster, cheaper way to exchange assets without counterparty risk. Trevor oversees media content creation, story development, content campaign strategy, industry analysis and media training. He has over 10 years’ experience in the digital media and broadcast outlets. His technology specialist areas include networking & telecommunications, Internet technologies, storage, security, blockchain, operating systems and automotive tech. 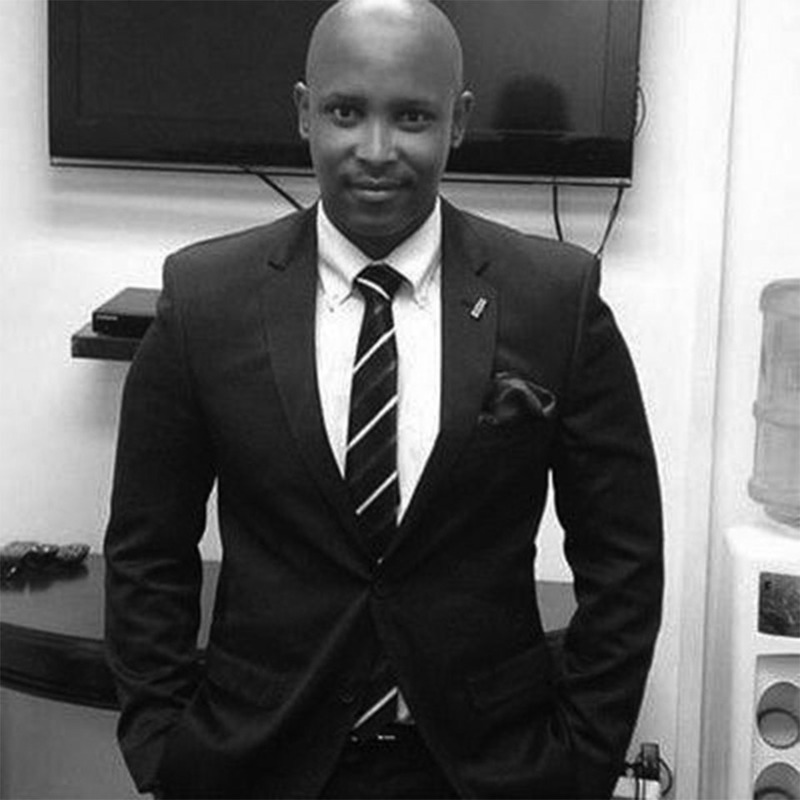 He is one of the most prominent users of social media in South Africa and credits it with the growth of Flowa Media on HD which has become an established internet marketing brand mostly through using cutting edge online tools to service its customers worldwide. Gugu Newman has worked in the Manufacturing, Information Technology and Media sectors for over 20 years. He has worked as an Enterprise Resource Planning Systems Implementation Specialist, Systems Administrator, Business Development Manager and Publisher in Zimbabwe, South Africa and the United Arab Emirates. He was a founder of various Business to Government and Government to Business Magazine titles and has been a key lead in monetizing unique Business Concepts. In 2016, Gugu initiated and curated a 90-90-90 Think Tank Forum on HIV, affiliated to the annual World Aids Conference and supported by leading stakeholders in the HIV/AIDS sector. The outcomes of the forum lead to further research studies and conceptualization of a technological solution to encourage behavior change and improve treatment adherence. Gugu’s areas of expertise include business development, Systems Analysis, research, monitoring and evaluation, behavior change communication, HIV prevention, health system strengthening, organizational development and change management. 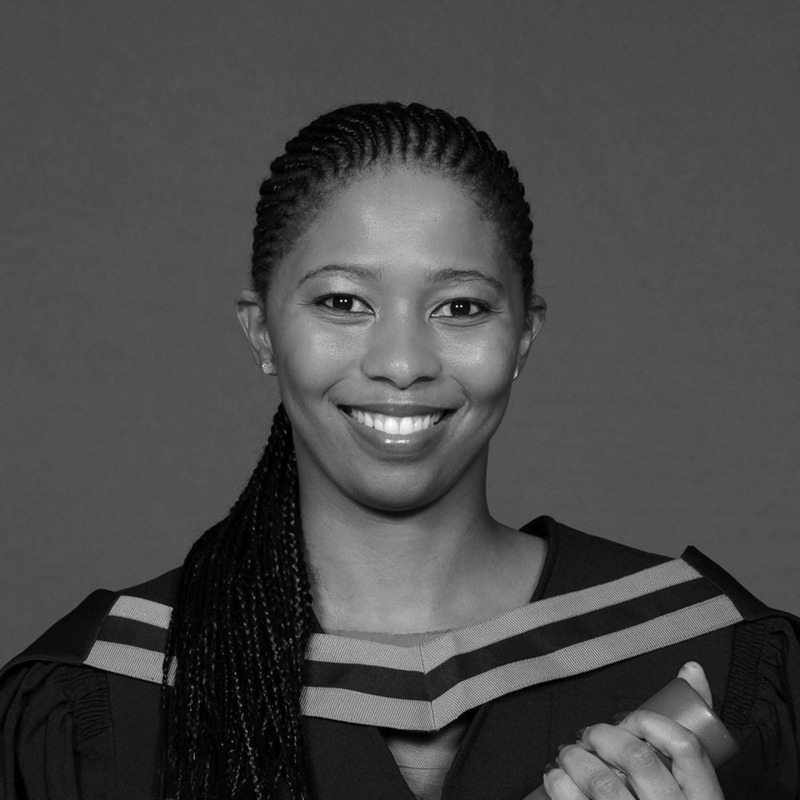 Lindiwe’s zest and passion of reputation comes in handy as she holds a Public RPublic Relations qualification from the University of South Africa. She hails from Mthatha in the Eastern Cape and her career ambitions have brought her this far. She’s a dynamic Web Manager with a very strict focus on delivery and getting things done. As a Partner director for the Holding Company, Lindiwe also maintains the day-to-day operations and business activites of Future View Tech, where she serves on the board and is the executive director. She is also involved in the public rPublic Relations and strategic operations of BizBog. Lindiwe is proof that your background doesn’t define your future, she has worked her way up to becoming one of the few women involved in the company on a management level. She is a digital Creative and online reputation expert, a skill she uses to support her clients by influencing their opinions and behaviors so they increase their company revenues. She also uses all forms of media and communication to build, maintain and manage these client’s reputations. Lindiwe’s communication and multimedia skills are in development and implementation communiqué strategies for our organization and outsourcing to our clients to advise on communication issues. Her years of experience have been highly influenced by the power of the latest technology trends.